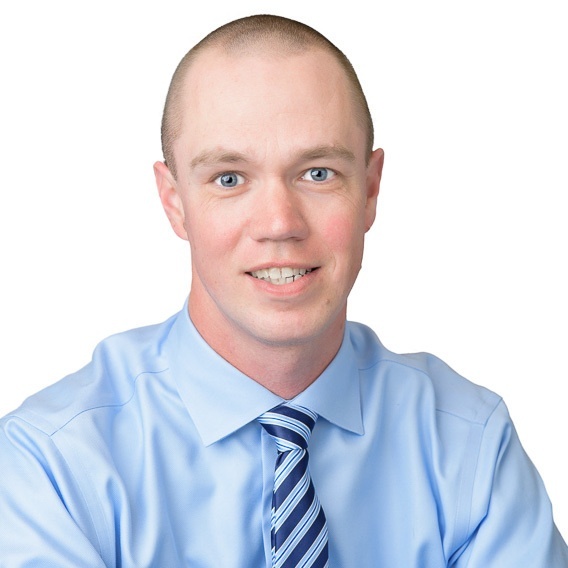 Travis Beck is the Litigation Support Manager at Relman, Dane & Colfax. Travis has been with the firm since 2017. His responsibilities include managing electronic discovery for the firm. Before joining the firm, Travis was on active duty service in the United States Army for over ten years. Travis was an electronic discovery paralegal for the Military Commissions Defense Organization and a military paralegal for the Army in various locations. He is currently serving as a paralegal in the United States Army Reserves.